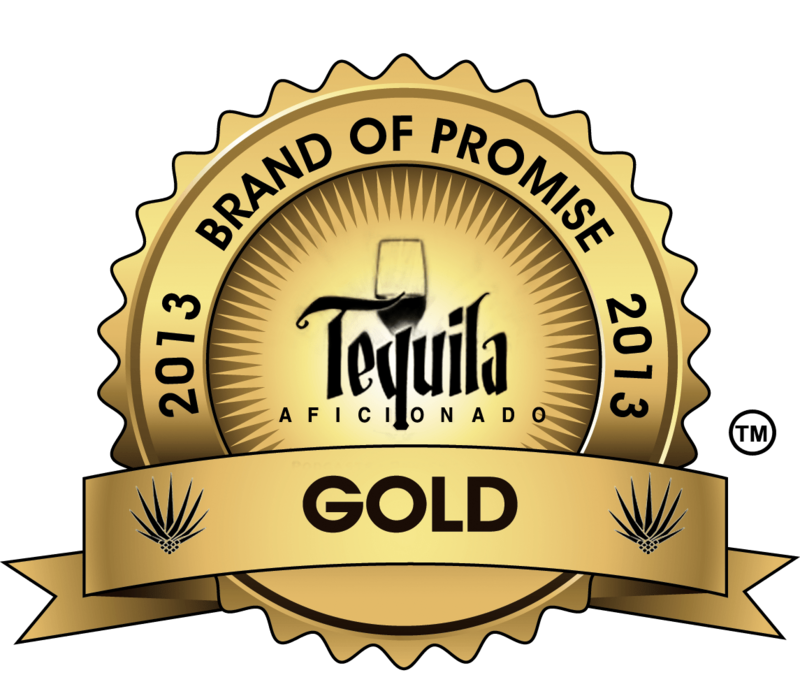 Avion Espresso: 2013 Tequila Aficionado Brands of Promise Gold Medal Liqueur Winner. Avión Espresso combines Avión Silver Tequila with fine Italian espresso, creating an ultra-premium, ultra-smooth espresso liqueur unlike anything on the market. Catering to consumers’ rapidly growing love for espresso, Avión Espresso provides a lively way to elevate the entertaining, dining and nightlife experience. Currently, millions of Americans drink espresso-based specialty coffee beverages daily, indicating that espresso is quickly becoming the sophisticated beverage of choice. 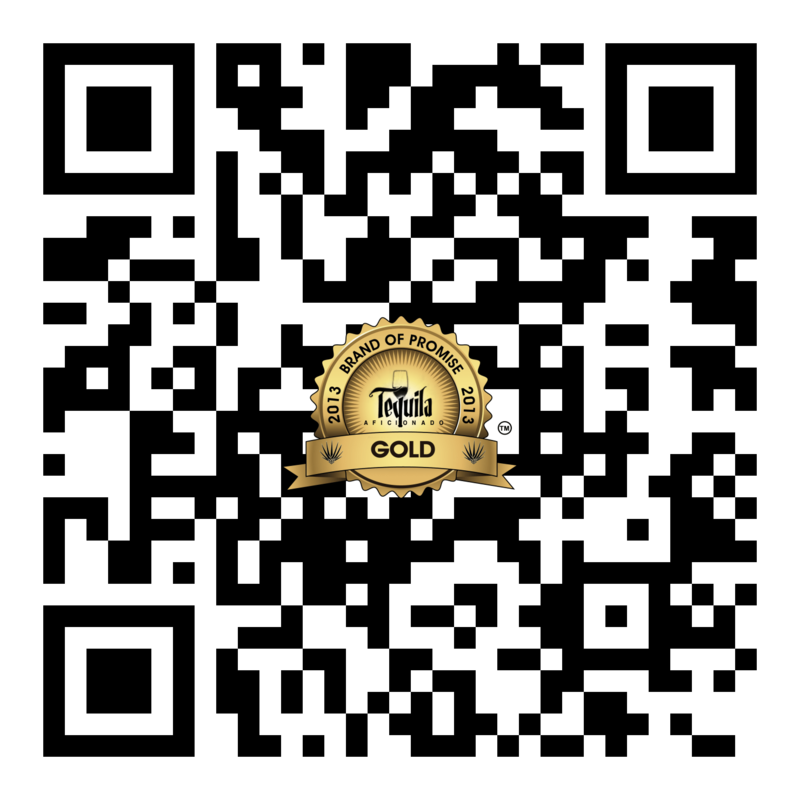 Congratulations to Avion Espresso, Gold Medal Winner of the 2013 Brands of Promise in Liqueurs. Peligroso Cinnamon: 2013 Tequila Aficionado Brands of Promise Silver Medal Liqueur Winner. The world’s first Cinnamon Tequila, Peligroso Cinnamon is crafted using their 100% Weber Blue Agave Silver Tequila and infusing it with 100% natural cinnamon extract without any artificial color or fragrance. These agaves are grown on a private estate in the highlands of Jalisco Mexico, steamed in authentic brick ovens and distilled twice in copper and stainless pots. Every bottle is hand made, certified and numbered. This high proof Cinnamon Tequila has a warm, spicy aroma and light sweet expression at the finish. Congratulations to Peligroso Cinnamon, Silver Medal Winner of the 2013 Brands of Promise in Liqueurs. 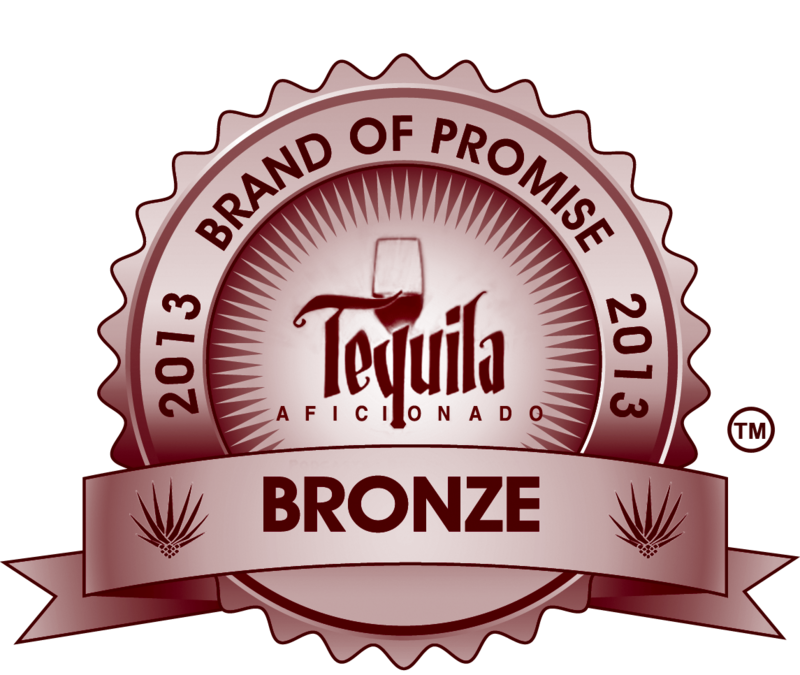 De La Tierre Maple Cinnamon: 2013 Tequila Aficionado Brands of Promise Bronze Medal Liqueur Winner. Congratulations to De La Tierre Maple Cinnamon, Bronze Medal Winner of the 2013 Brands of Promise in Liqueurs.